1 person: $ 350 USD. 2 people and up: $250 USD. Per person. Child Fare 4-8 years old: $150 USD per person. Kids under 3: $50. Although we have no impediment, this tour is not recommended for infants. 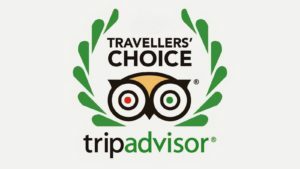 Includes: Land and boat transfers, guide, fee Chagres National Park, typical lunch in the tribu. 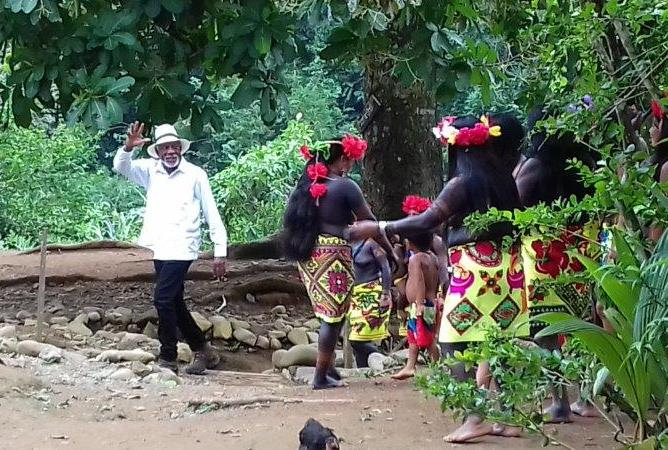 We had the honor of working with Morgan Freeman to film two episodes of his Nat Geo TV show, “The Story of Us”. The Emberá village and the jungle that surrounds it was the perfect scenario, something real, autochthonous, stopped in time. Don’t accept imitations. Your adventure will begin when one of our friendly guides will pick you up at your Panama City or Colon hotel or cruise ship port around 8:00 am. You will drive for about an hour along the canal and Soberania National park while your guide will share interesting information about Panama and preparing you for your visit with the Emberá people. We will arrive at the shores of Lake Alajuela, where the Emberá are waiting for you to take you on an expedition through the tropical rainforest, you will go up to a real handmade canoe, the main means of transport for the inhabitants of the jungle. 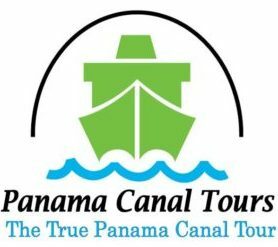 We will embark on a trip within the waters of the Panama Canal and the Chagres River, a river that feeds the Panama Canal, this journey can take around 50 minutes. We will cross the virgin forest, on the way and with a little luck we can be surprised by birds, crocodiles, toucans, parrots, monkeys and sloths. If the water level is high enough we can take a dip in a waterfall on the way to the village. After lunch, you will have the option to take a 30 minute hike with one of the village elders to learn about their medicinal plants. Then you will be given free time in the village to look at or purchase any of their exquisite hand woven baskets, plates or masks made from palm leaf fibers or Cocobolo wood (rosewood) or Tagua nut carvings, get a cultural temporary tattoo, swim in the river, play with the Emberá children, interact with the villagers or take pictures. To Bring: bottled water,extra clothes (it may rain), rain poncho or cape, swimwear (if conditions apply), light clothing, insect repellent, sun block, hat, sunglasses, money to buy souvenirs in the tribe .